JazzOut is a breakout-clone-thing I made using the Godot Engine. It was mostly a learning experience for me, but I wanted to put my own spin on it. 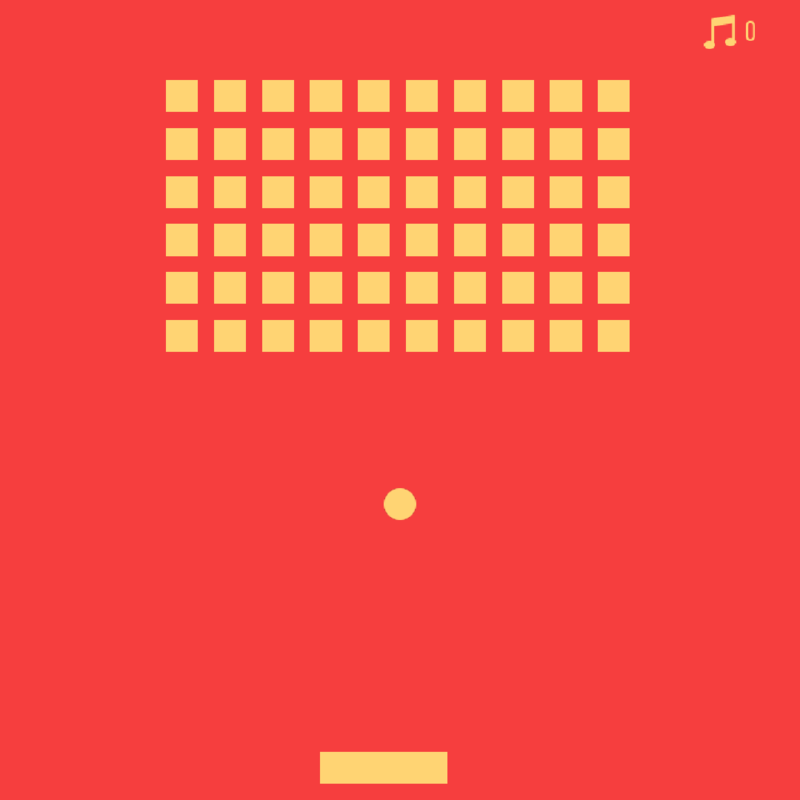 The goal here is to get rid blocks to play the song in each level. When all the blocks are gone, you'll hear the whole riff completed. 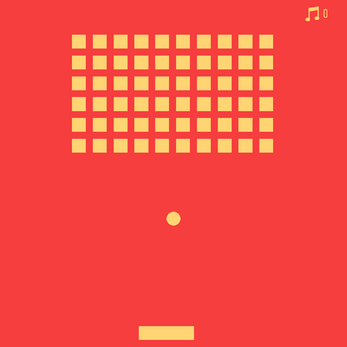 There are 3 levels to beat, each with its own song and number of blocks to destroy. - Unzip the zip file wherever you want the game to be installed. Run the .exe file to play. - You may have to give the file permissions to run as an executable. I don't know much about deploying for linux, but aside from the permissions thing, there shouldn't be any other issues.